Acupuncture and traditional Chinese medicine provide a safe, effective, natural, and drug-free approach to reducing the signs of aging. 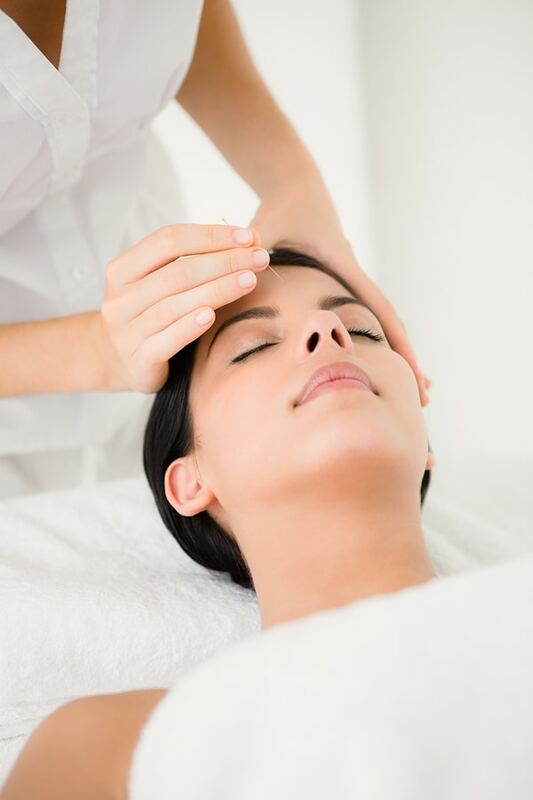 A facial rejuvenation treatment uses this ancient technique to improve muscle tone of the face and neck, while addressing underlying imbalances that may have contributed to the aging process. 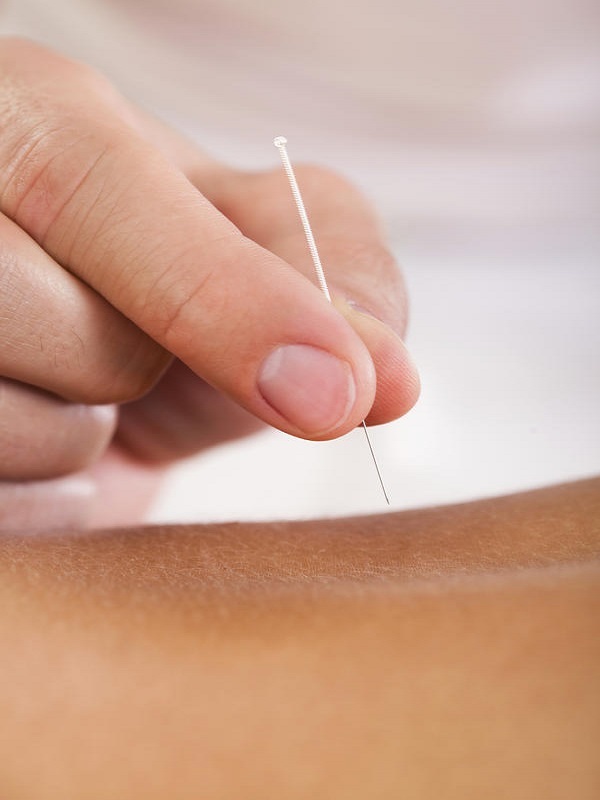 To maximize results, acupuncture treatments may be combined with herbal supplements, exercise and acupressure. Facial rejuvenation with acupuncture and traditional Chinese medicine is virtually painless and a non-surgical method to reduce the signs of aging. Acupuncture is a branch of traditional Chinese medicine. It is a safe and effective way to treating many different problems resulting from an imbalance of Chi and the blocked meridians. Acupuncture also helps the body to repair and maintain its overall wellbeing. To find out more, read our FAQ's. 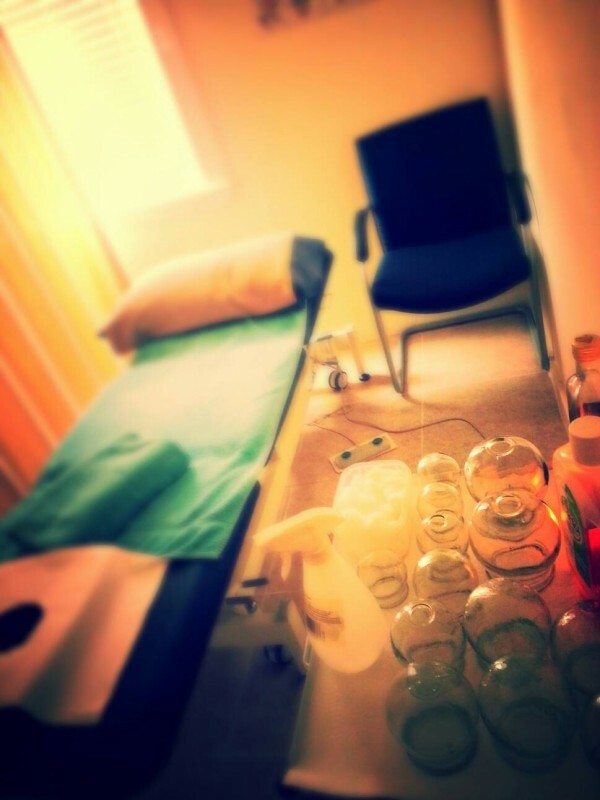 Cupping is a form of traditional Chinese therapy used to treat illnesses and imbalances for over 2500 years. It is a great single treatment to help many common imbalances. Cupping is also a wonderful way to maintain your overall health. Along with proper diet and exercise, cupping offers a relaxing means of keeping yourself healthy. Fire cupping is also available to help expedite the treatment.